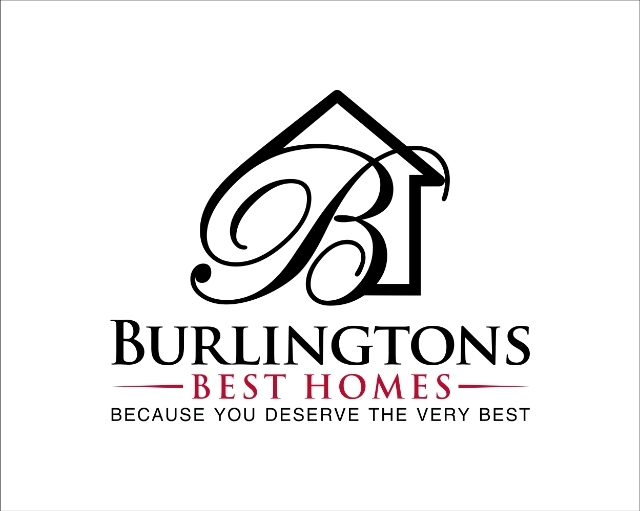 Penny is a full time Burlington and Area Realtor with over 17 years of Real Estate experience. 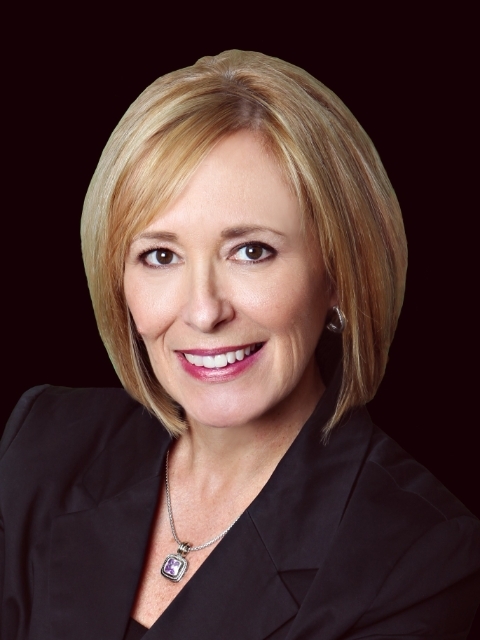 An active member of the Burlington Business Community, Penny is Past President of The Burlington Chamber of Commerce and Past Chair of Tourism Burlington. She has also served on the Board of Directors of the Burlington Art Centre Foundation. Founding member & Past-Chair of Party In Pink, an incredible women only fundraiser for Breast Cancer Support Services.